5.11 Tactical Men's Cargo PDU Pants give you the professional look of a Class A with the comfort and functionality of a Class B uniform. 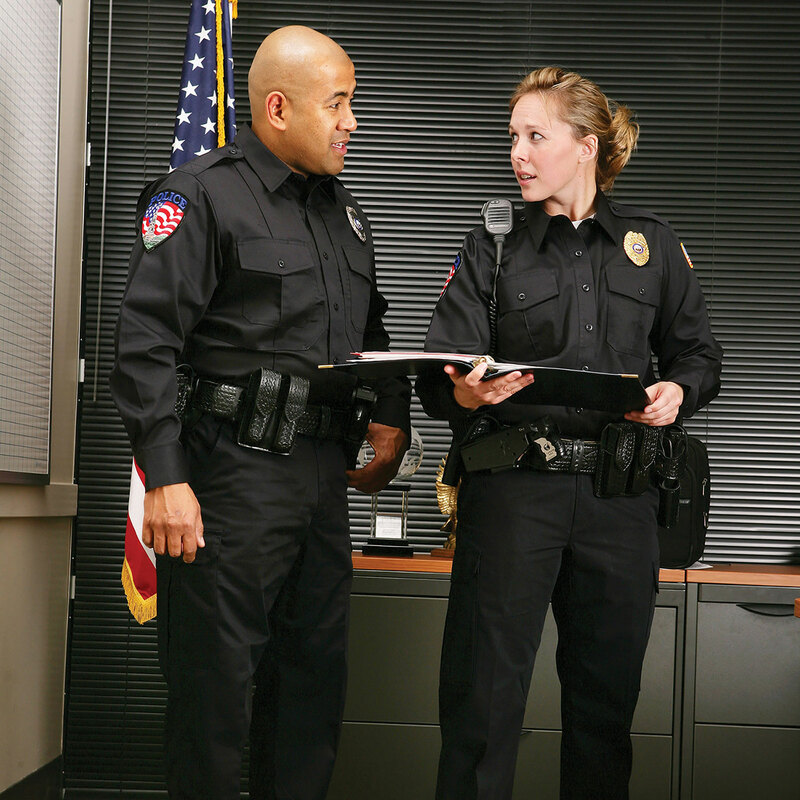 Built to stand up to the harshest patrol environments, the PDU Pant offers tough durability and lasting comfort. 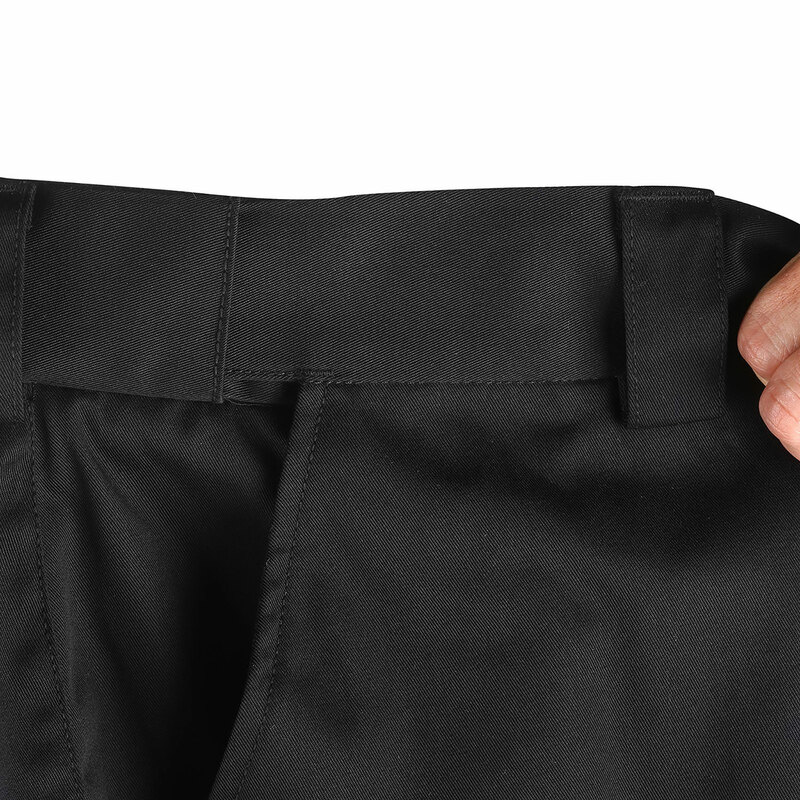 Teflon® coated to repel stains, liquid, and soil, the PDU Pant features a professional flat front design with permanent military creases and an internal gripper panel to keep your shirt securely in place, ensuring a professional profile in any setting. The twin cargo pockets feature inverted pleats to allow for easy stripe or tape placement, and each cargo pocket hides a secure covert pocket directly behind it for additional storage. 5.11's trademark self-adjusting tunnel waistband provides a secure, comfortable fit, a diamond gusseted crotch gives you free and unhindered movement, genuine YKK® zippers and Prym® snaps ensure quick and reliable action, and an integrated flashlight pocket offers added utility. 5.11 Tactical creates superior products that enhance the safety, accuracy, speed and performance of law enforcement, military and firefighting professionals. Built on a foundation of durability, quality and value, 5.11 Tactical is an industry leader in delivering functionally innovative gear, head to toe. 5.11are innovators who make purpose-built gear for the most demanding missions.